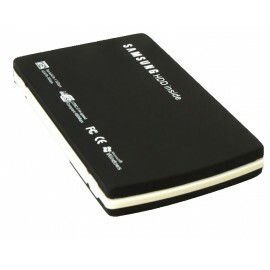 Portable external storage! 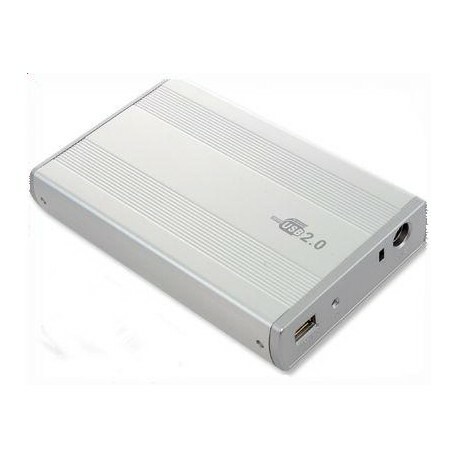 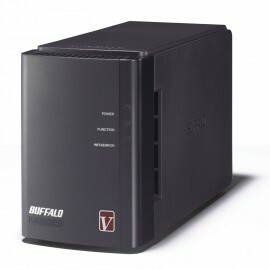 This external hard drive enclosure features a high-speed USB 2.0 interface and supports a 3.5-inch hard drive up to 4 terabytes. 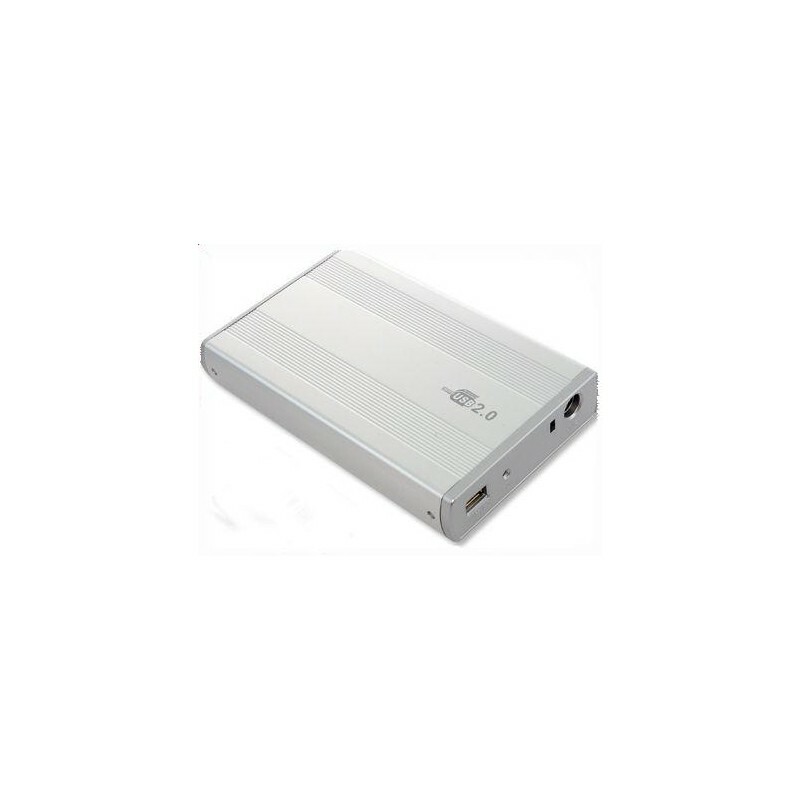 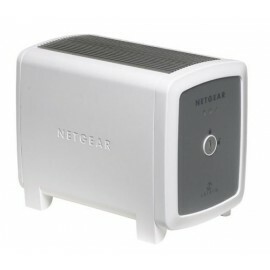 Its aluminum fanless design provides excellent heat dissipation. 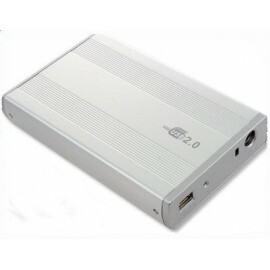 Plus, this external enclosure is compatible with Windows and Mac systems.Just add a 3.5-inch hard drive and you can carry and store your games, music, photos, videos and data files anytime, anywhere!